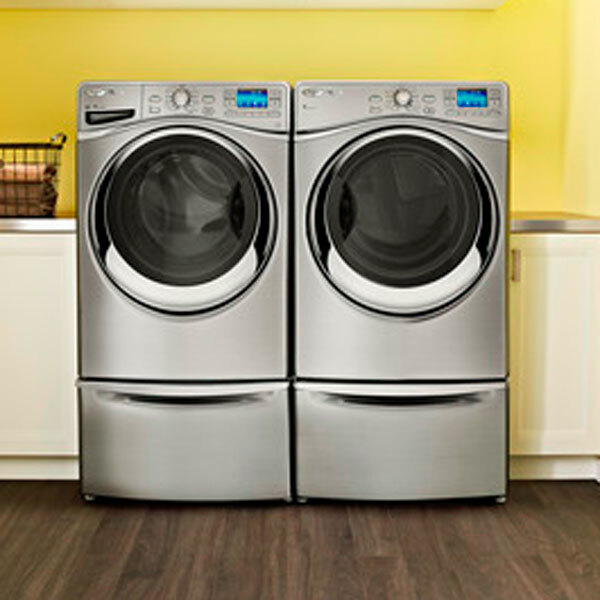 LG and Kenmore have both released mega-capacity 33-cubic-foot refrigerators. Sometimes bigger really is better. Two French door refrigerators on the market boast a 33 cu. ft. capacity — larger than any other in their category. 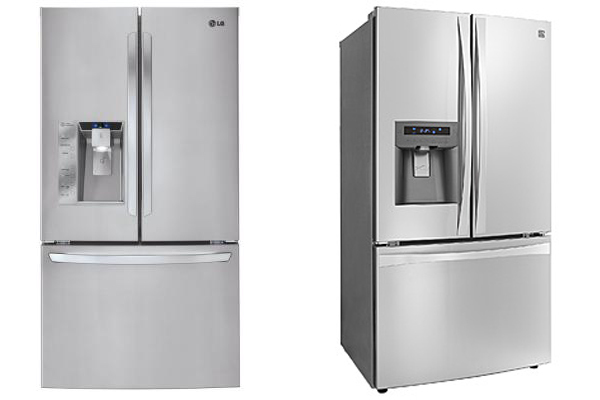 What’s truly amazing about these refrigerators is that despite their massive size, they are not inefficient or overly expensive. We compared these behemoths to their slightly smaller cousins. Spotify apps like Blue Note help you discover new music and artists. In a move right out of Twitter’s playbook, Spotify recently added a follow feature. As streaming music services become both more competitive and less dissimilar, the folks at Spotify are trying something a little different. Services like Pandora and Slacker Radio use our social networks to help us see what our friends are listening to, but now, with Spotify, you can follow anyone with a feed. Aside from allowing you to follow people you know, but don’t have as a Facebook friend, this now allows you to follow your favorite bands, artists, record labels, celebrities and trendsetters. With the worst of the recession seemingly behind us, retailers have recently reported a surge in sales of small kitchen appliances. It seems that consumers are feeling a little less strapped and are spending more time enjoying family, friends and food. Food preparation has become an art, not just a necessity. The Food Network has sparked the notion that anyone can be creative in the kitchen and that cooking can actually be fun—not a chore. What helps make cooking fun? High-tech kitchen appliances. 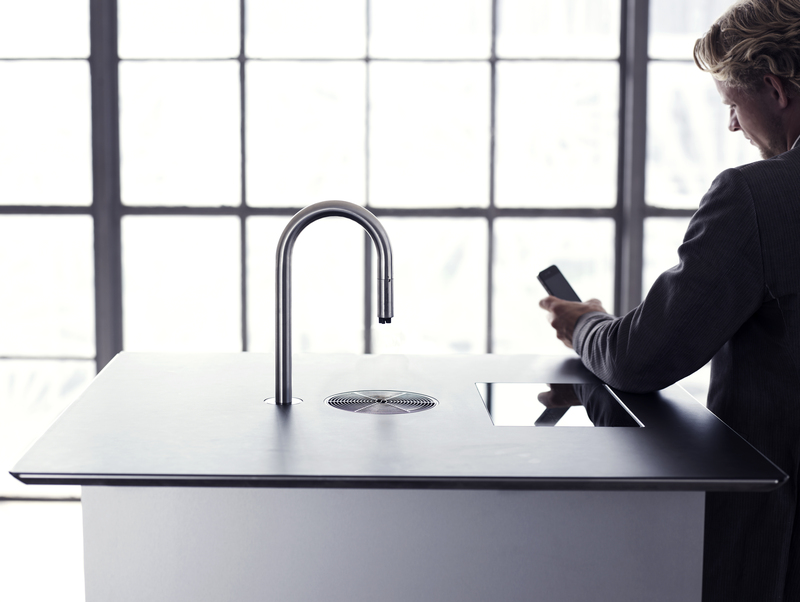 This high-end coffee maker is controlled by an iPhone to make whatever coffee drink you want. The future is here—and it’s caffeinated. You already use your smartphone to check your email, manage your bank account and keep up with your friends—why not let it make your coffee, too? Well, maybe that’s getting too ambitious. There aren’t any coffee maker smartphone attachments on the market that I know of. 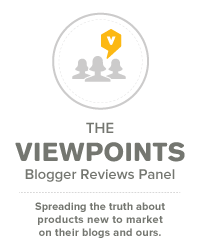 But that doesn’t mean people aren’t trying to use Wi-Fi and Bluetooth-enabled devices to improve the home brewing experience. VIDEO: Consumers along the Vegas strip get a chance to play with the Lenovo Horizon in this YouTube video. Watch movies via Netflix on TV, desktop, tablet or phone. And soon, you can stream four movies at the same time. 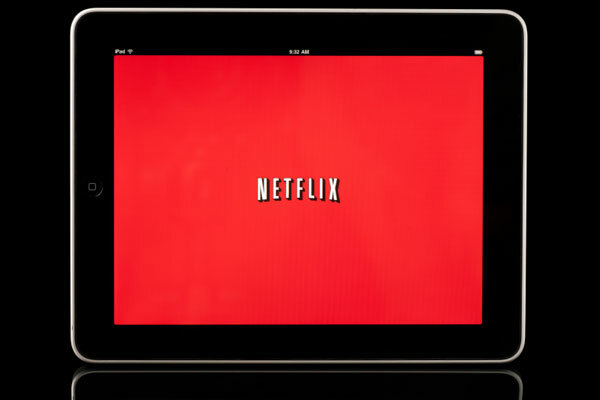 The financial world is buzzing about the popular DVD and video streaming service, Netflix. The Wall Street Journal is reporting that its subscriber base is growing, along with its variety of content offerings. Netflix is in the black for the first quarter of 2013, and the future is bright. Cooking for one? That’s the specialty of the new Holstein Multi-Maker. A trend in kitchen appliances is customization. 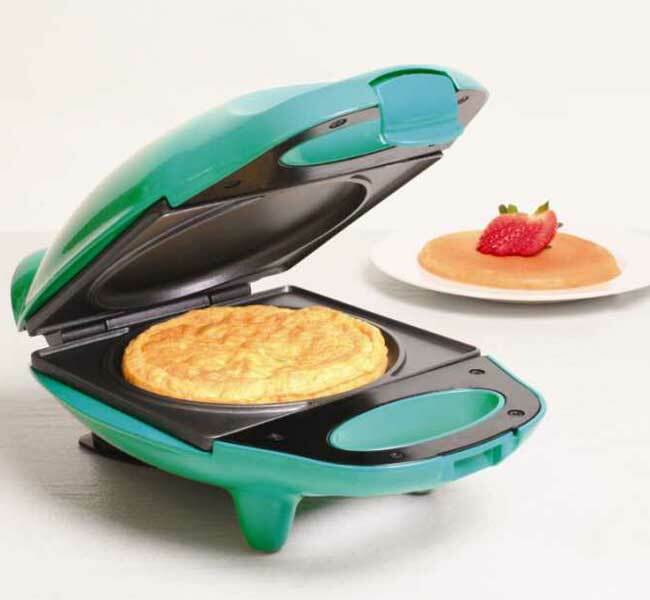 Holstein Housewares has carved a niche out of making “novelty electrics” — using the basic design of the waffle maker (pour, close and bake) — and creating appliances that make doughnuts, empanadas, muffins and more. Does the idea of owning an appliance that makes doughnuts and doughnuts only make you smile? If the answer is yes, then maybe Holstein’s latest invention will appeal to you. VIDEO: The South African kitchen retailer Yuppie Chef shares a lesson on induction cooking on YouTube. Induction cooking is more common outside the U.S., but manufacturers are trying to spread the word about the benefits. Are you looking for the temperature control of gas but are afraid of the dangers of a gas flame? 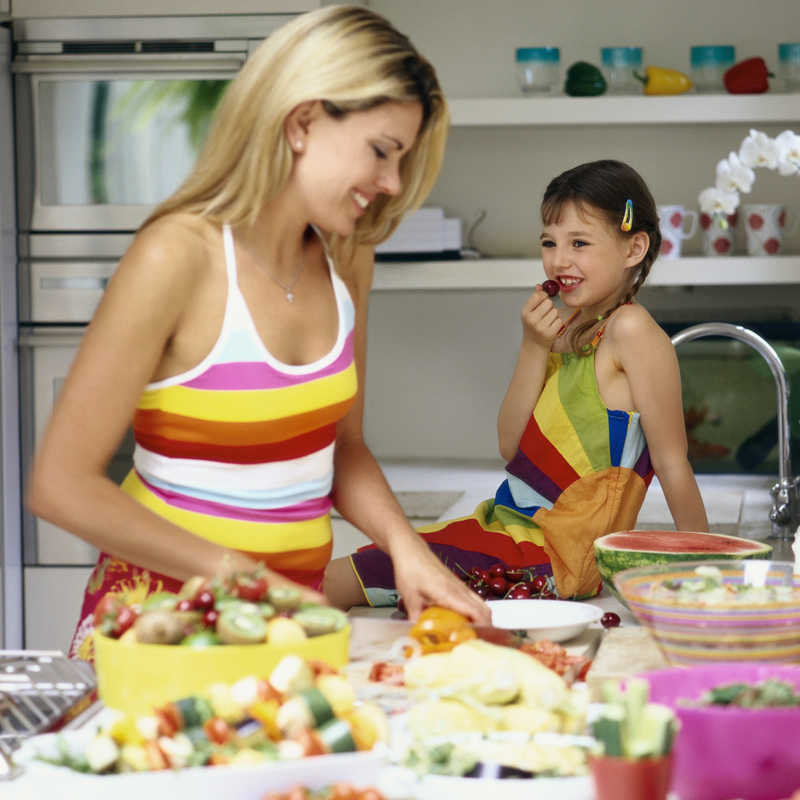 Do you have pets or children that often hang around the kitchen? You may want to look into the option of an induction cooktop. It’s cleaner than gas, more responsive than an electric cooktop and safer than both. We spoke with Beth Robinson, Brand Experience Senior Manager at KitchenAid, to learn more about this technology. VIDEO: Chef Phil Crispo prepares “Lima Bean Spread” for onlookers at the 2013 International Home and Housewares Show. The chef adds vegetable broth, but he says wine is a tasty substitute. The blender used to be the go-to appliance for making fruit smoothies and milk shakes. That was so yesterday.